Fife Police are appealing for information to help trace a 52-year-old man reported missing in Leven. Frank Boyle was last seen on Greenfield View at around 7.45am this morning, but has not been in contact with family or friends since. 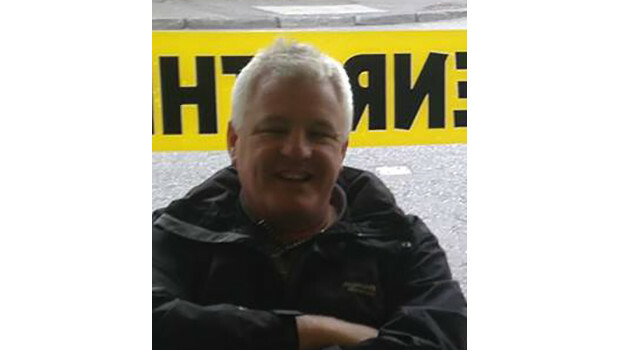 Frank is described as white, medium build, 5ft10inches tall, with short grey hair. He was last seen wearing a tan-coloured top, black jacket, jeans and navy blue suede shoes. Anyone with any information is asked to contact Police Scotland on 101. Update: Frank Boyle has now turned up safe and sound. Thank you to everyone who shared our post and thank you to Fife Police for all their efforts.